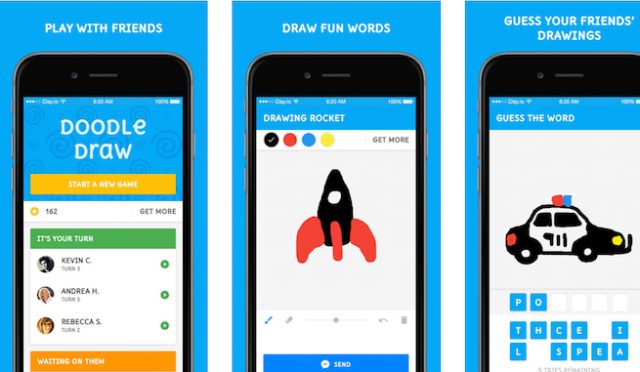 Facebook has been busy integrating applications on the Messenger platform, but in parallel, the company has been in talks with developers to create games for the messaging application, the first game that was added to Facebook messenger is called “Doodle Draw”. It doesn’t matter if you’re a kid, or an adult. If you have drawing skills, then accept the challenge and draw something that the game suggests, then send the result to your friend and if she/he guesses what the drawing means, both of you will earn points. Simple as that! In February 2014, Facebook Messenger became a standalone application and since then, it has been downloaded and installed by over 600 million people. The application has all the features of the web version, meaning that the users can send private messages, post statuses, photos, comment and like other friends’ statuses and images, create and join group chats, share location, use emoticons etc. The application can be installed on mobile devices running on Android, iOS, Windows Phone and BlackBerry and since March, it supports third party applications. Facebook took this decision to compete against the famous app stores App Store and Google Play Store. It all started when Facebook allowed GIF and sound effect makers to add their creations to the Messenger Platform. Then, a character called Talking Tom became the main attraction, being a cartoon avatar that delivered video messages. However, before the official launch of the platform, sources from Facebook said that the company intends to integrate utilities and games and in May, The Information reported that Zuckerberg is interested in bringing games to Facebook Messenger. The miracle finally happened and the first game added to Messenger app is “Doodle Draw”, which can be installed on Android and iOS devices. If you used to play “Draw Something”, then you will realize that “Doodle Draw” is a copy of this flash game released in 2012. However, even this game was copied after “Pictionary”, so you should try the original classic game, then compare it with the current “Doodle Draw”. After downloading and installing Clay‘s Doodle Draw game, tap the “•••” button in an Messenger chat thread and you can then use the platform app list. You will receive suggestions to draw a figure, for example a zombie, using a limited number of colors, then you’ll send the result to a friend. 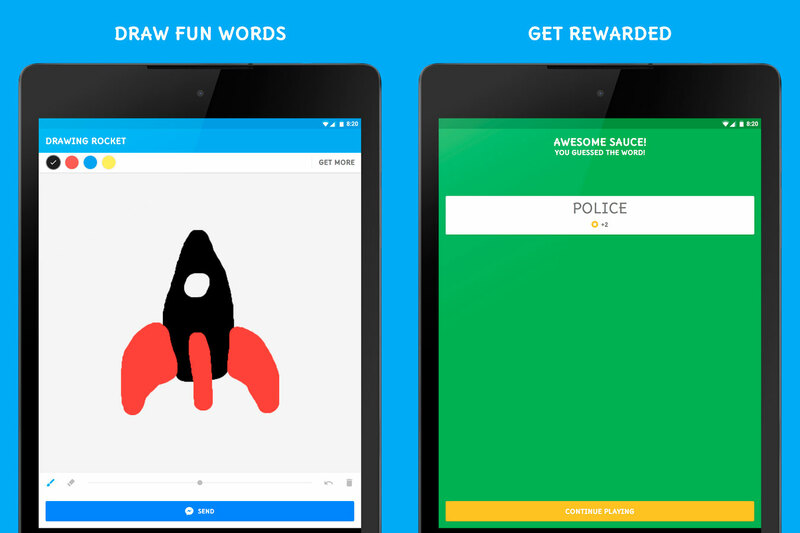 If he/she will guesses what you drew, then you will be rewarded with points. You will earn points for inviting friends allowing you to buy more colors. Next articleFlickr, iCloud Photo Library, Google Photos or Photobucket – Store Your Photos On The Cloud Now!